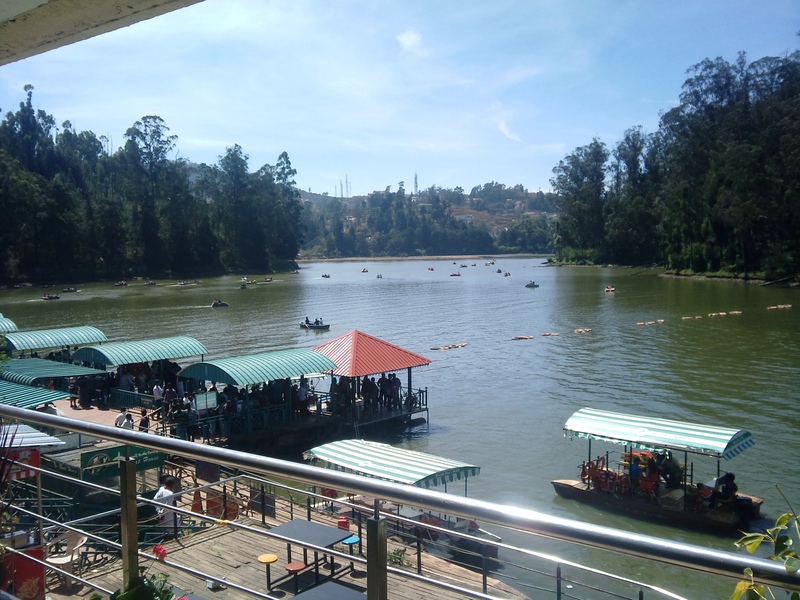 Last summer it was if I remember correctly, I went off to Ooty. One thing about my travels, it is never planned. It is a decision taken at the spur of the moment and in a couple of days I am off. This was one such trip. Tickets are a huge problem with impromptu travel plans like mine. I had to go, so I needed to find a way, trains were out of the question-next best…yeah by bus. Not the best option, but well I couldn’t see myself driving there…too much effort and basically big hole in the pocket. Booked my tickets, surprisingly available (1 ticket is never a problem to get) so it was done GOA-BANGALORE-OOTY and back in the same way. In all, it was a 3 days including the travelling. Now how is that for a real compact trip? Goa to South India and back in 72 hours + travelling. Reaching Bangalore was fine, the adventure started only once I was on the Bangalore-Ooty bus trip. 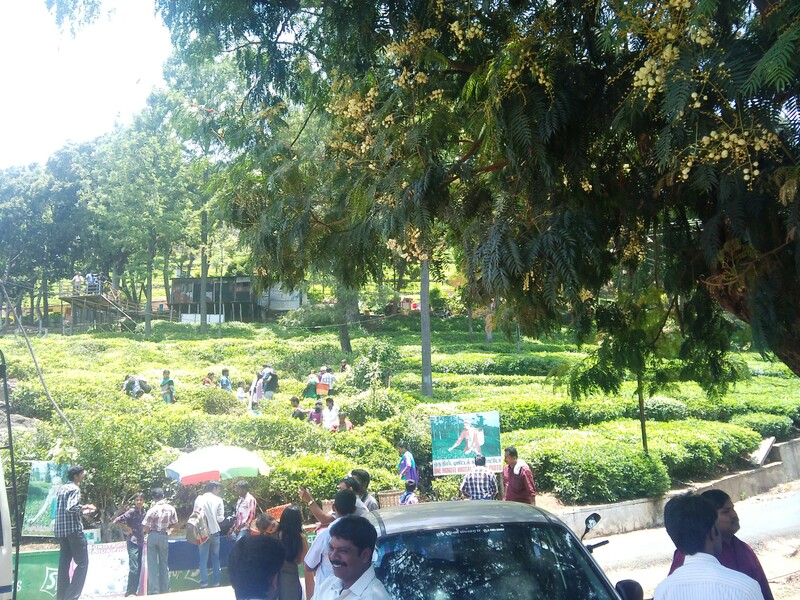 The road that takes you from Bangalore to Ooty was a pleasure, until our bus driver decided that slow driving wasn’t getting him/us anywhere and revved up the engine in the process causing a lot of dis-comfort to the passengers. Talk of govt run buses, we all know what a normal journey in a bus like that could do to its passengers, this was something different. He overtook the first bus….a little further the second one, he wasn’t as lucky with the third bus, the two buses hit…the back of ours to the front of the other bus. Worse still, the back glass broke with the intensity of the hit and the passengers were injured with the glass pieces having entered into their skins…and I was one of them, we still were a good 35 minutes away from reaching Ooty. 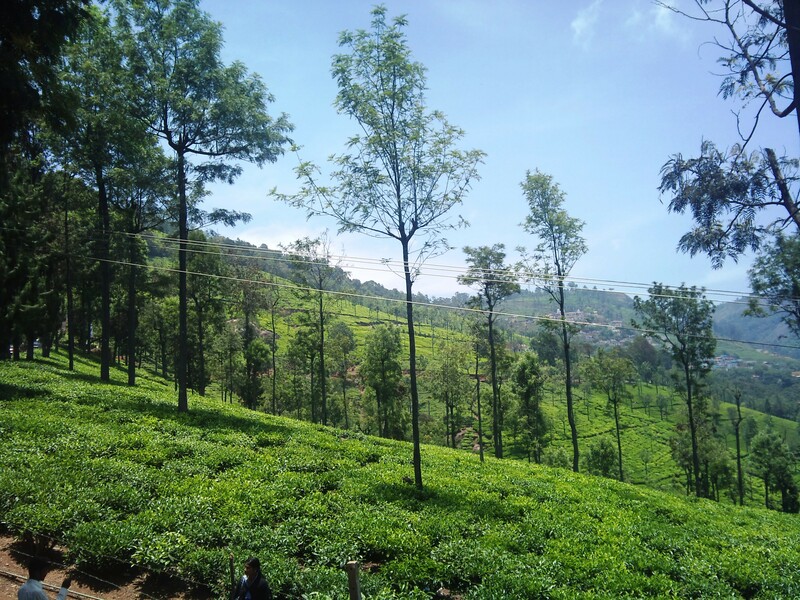 As much as our co-passengers tried helping us out, it had to be treated by a specialist on arriving to Ooty, but we still had some way to go. 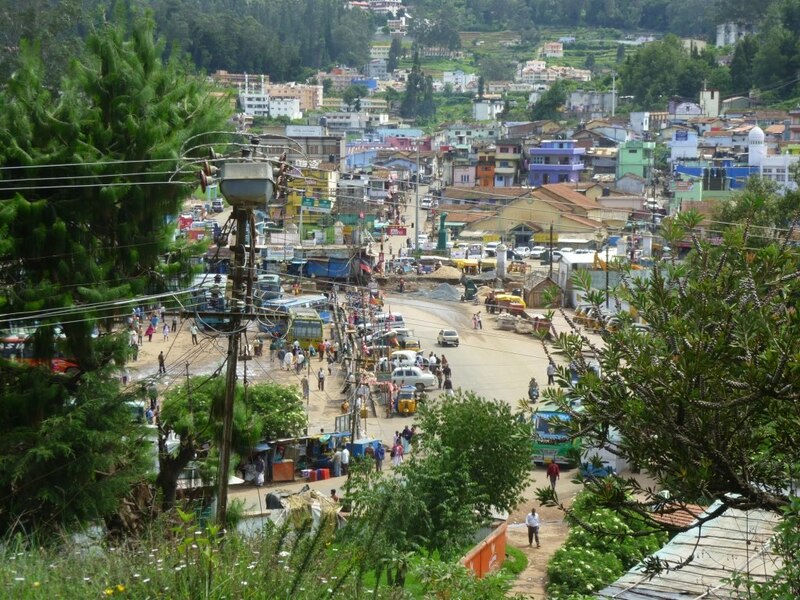 All was forgotten when I got down from the bus at Ooty. 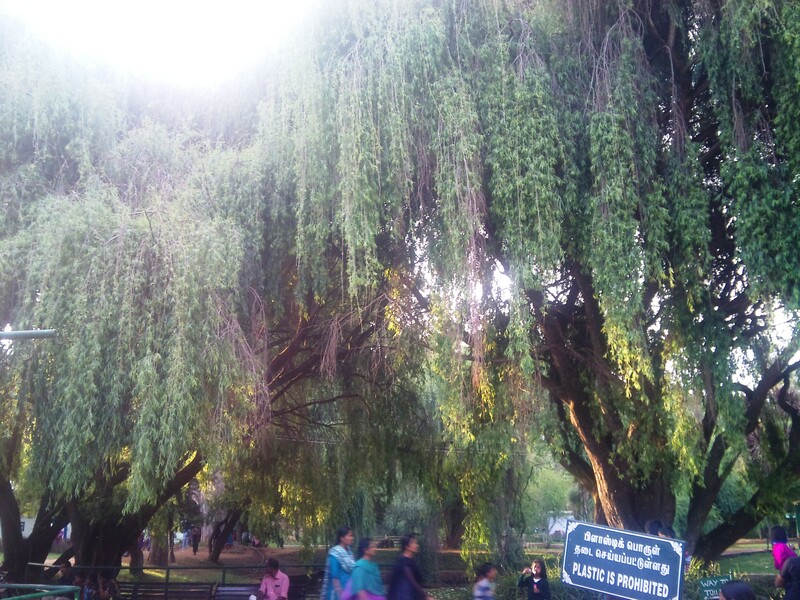 It was refreshing, the weather. A big relief from the heat of Goa, it was a pity I was going to be here less than 48 hours. Having found accommodation, threw my bag on the bed and went straight in search of a doctor. With a little bit of medicine and carefully taking out glass pieces one by one, I was finally in relief. From then on, it was all thrill and joy, thrill of being in a new place and joy of experiencing such wonderful weather and going around sight seeing, something I love doing. its a different kind of madness :p do u drive or will you be driving around Bangalore? 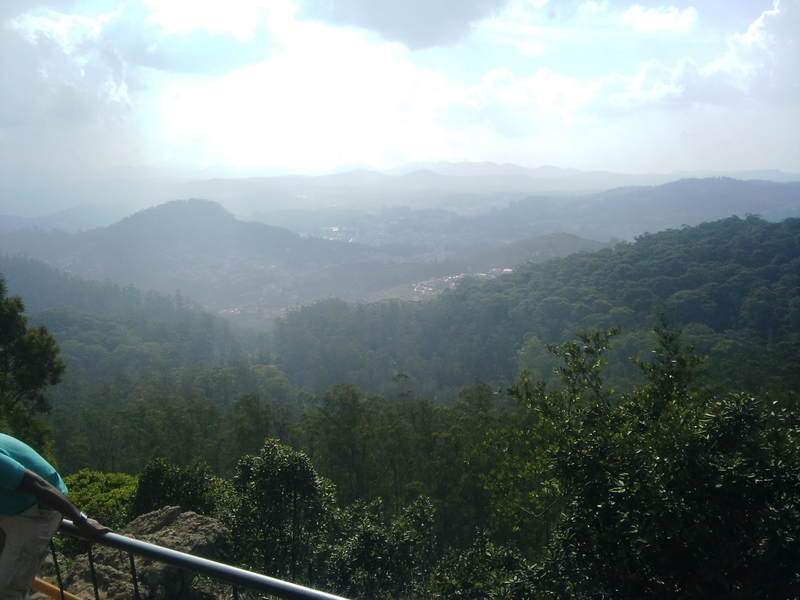 Kodaikanal…..can’t wait to go there! 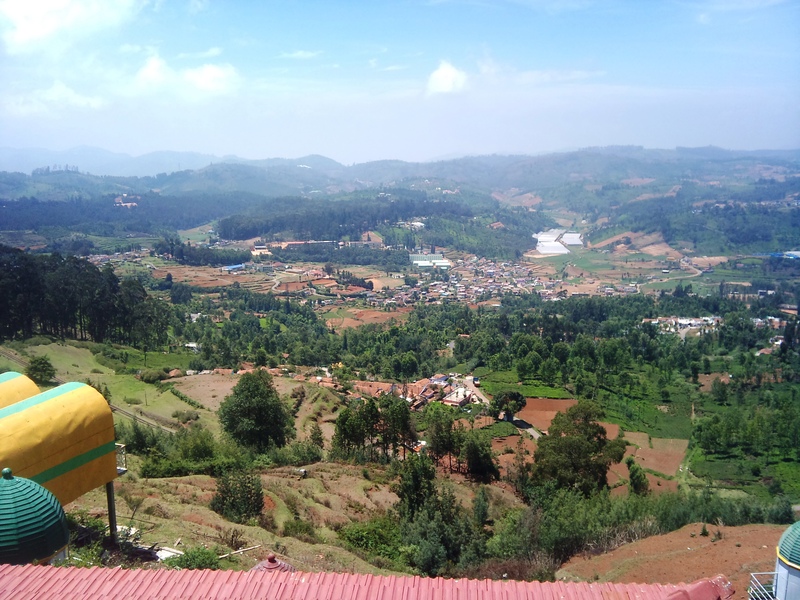 I stayed in Ooty a few days when my cousin lived there … been around to a few places. wax museum, tea plantations and what not. 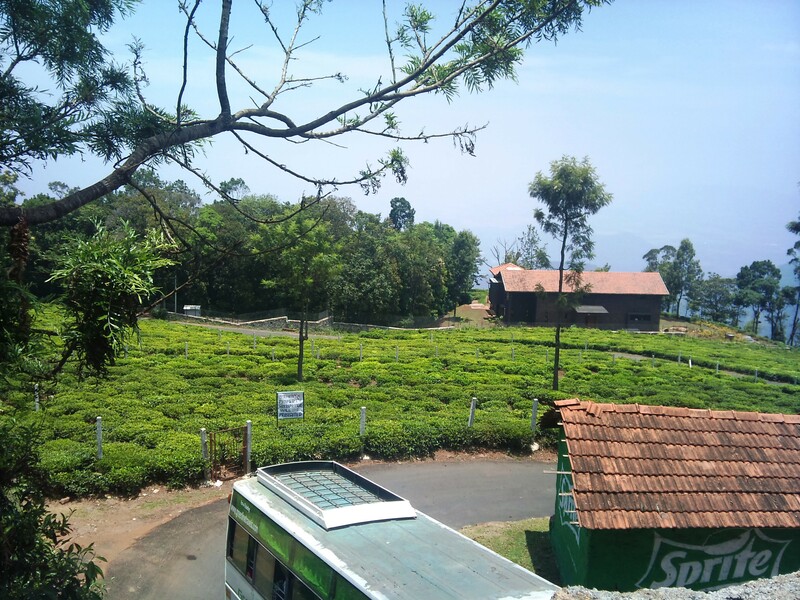 Then went to Coonoor too, the toy train ride, rather long for just Rs. 2 is worth it. 2 Rs? Even a simple chocolate is more than 2 now-isn’t it?